BRAND NEW HOME! Available Sep/Oct. Stop on by and enjoy this private lakeside community nestled along the foothills of the Rocky Mountains. 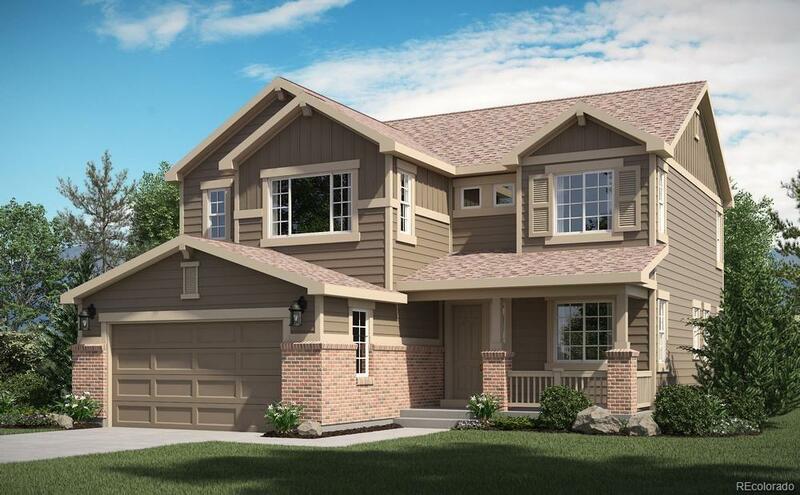 As you enter the home you are greeted by an 8' door and raised ceilings. The floorplan offers an enormous kitchen, large Butler's pantry, and open space to easily entertain family and guests. Upstairs you will find an owner's suite with a 5-piece bathroom, two additional bedrooms, laundry room and a loft. There are walking/biking trails and downtown historic Monument is walking distance for shopping, entertainment and dining. Mark this community as a must see! This community is the last area of downtown Monument available for development.